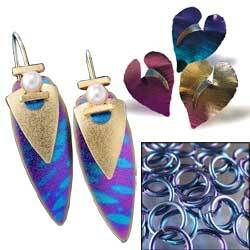 Niobium is a jeweler's dream metal for many reasons. This article has been updated. Click to enjoy the full article on Niobium: a jeweler's dream material.